In celebration of National iPod Day (October 23) and the anniversary of its first sale (November 10), we surveyed and looked to see how sci-fi authors predicted and set the course of events for the Apple iPod, iPad, earbuds and other similar products. These devices all have one thing in common: Inspiration from some of the best sci-fi books written. Or rather, from the authors of those works. Books have yet to write themselves. Yet. 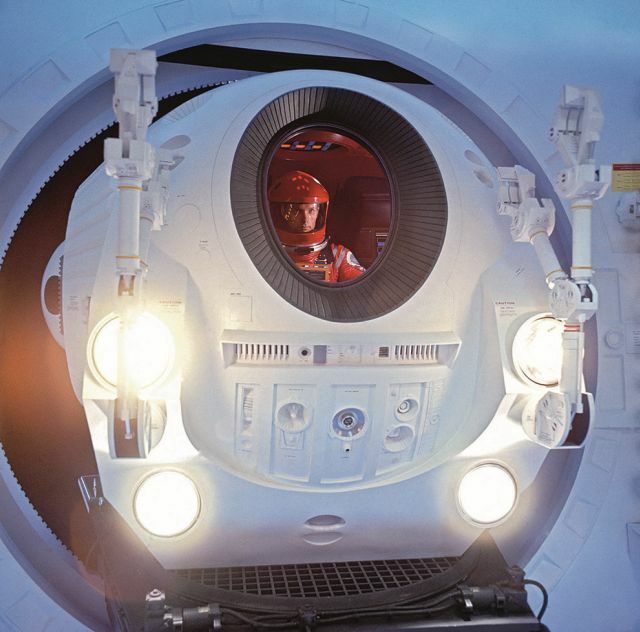 The EVA (Extravehicular Activity Pod)―e(va)Pod―in 2001: A Space Odyssey. 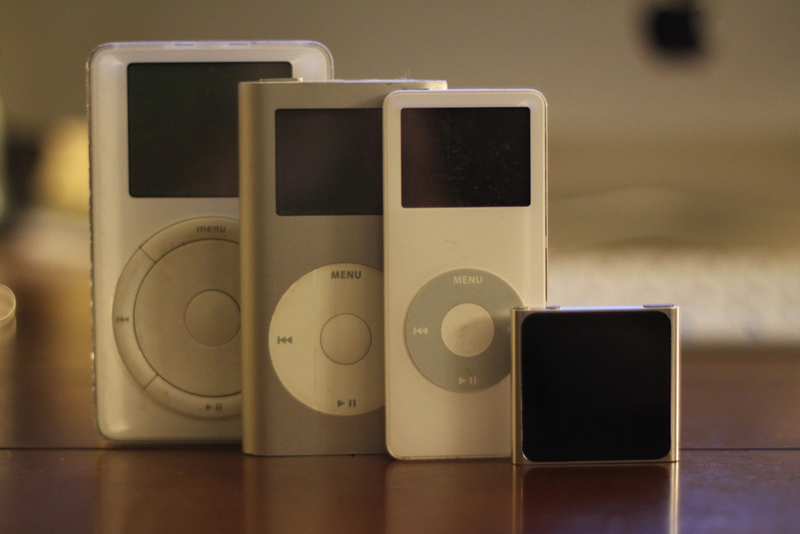 The “e(va)Pod” was the inspiration for an Apple freelance copywriter (Vinnie Chieco) who came up with the name “iPod” when he saw the original prototype. The inspiration for the turning wheel on the iPod came from a Bang & Olufsen phone (BeoCom 6000). 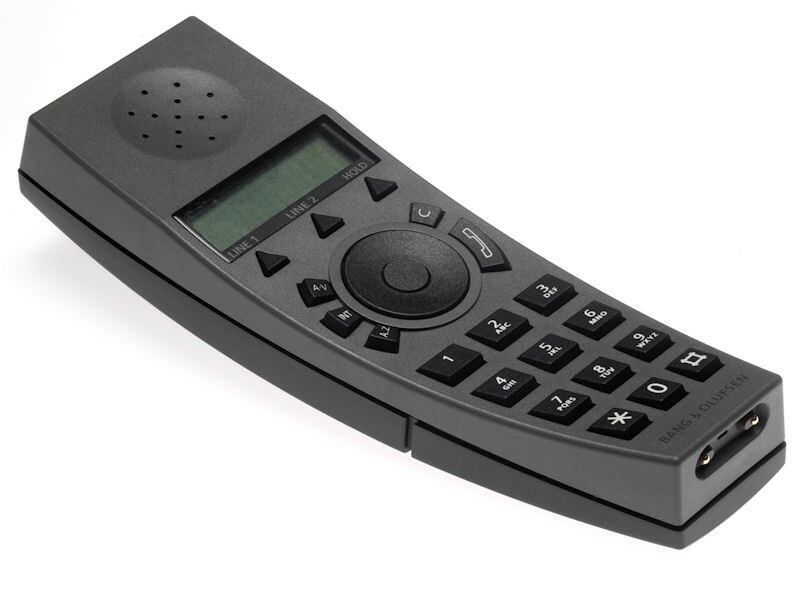 This phone used sound to echo the turn of the wheel which was copied by Apple. The most agreed upon inspiration for the iPad is Arthur C. Clark’s 2001: A Space Odyssey, published in 1968. He wrote the book based on his short story, “The Sentinel,” at the same time the movie was being developed by Stanley Kubrick. In 2010, 42 years later, the iPad was introduced to the world. There are other theories and certainly other sci-fi authors who have predicted the tablet and mini computer in some form, as listed below. 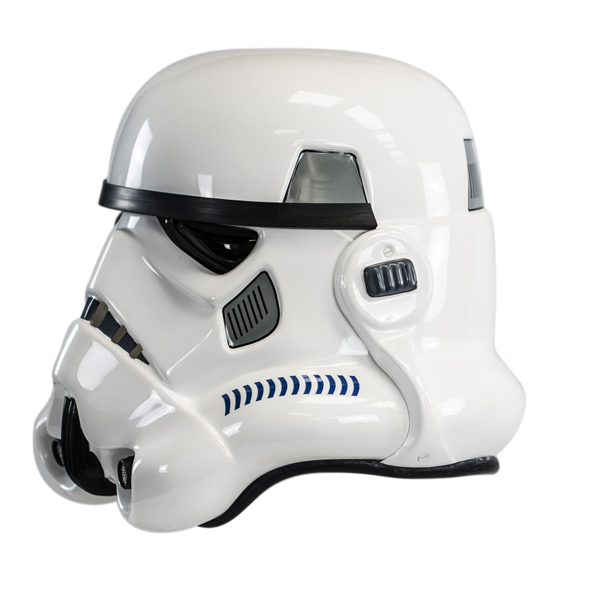 While the concept of having earbuds and a personal “radio” originated from Fahrenheit 451, Jonathan Ive, Apple’s chief designer, told J.J. Abrams that his inspiration for the design of the Apple earbuds came from the Star Wars’ Stormtroopers. 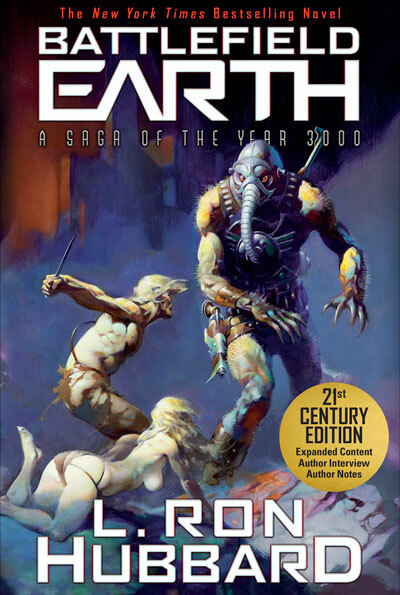 We then asked a selection of sci-fi fans: “Do you know of any sci-fi novels or short stories that predicted the iPod or iPad or any similar device?” The above-mentioned books came up, but so did a host of other sci-fi novels, short stories, and even comics, summarized below. “The Fun They Had,” a short story by Isaac Asimov, is set in 2157 and speculates about “telebooks” and features students joking about the discovery of this ancient artifact: a yellow, crinkly printed book. “It was awfully funny to read words that stood still instead of moving the way they were supposed to on a screen.” And when they turned back to the page before, it had the same words printed on it that it had when they read it the first time. This is what is now the Apple iBooks, Amazon Kindle, and Audible apps. Or, taking it a step further, Zombies, Run! the app which incorporates audio storytelling, gamification, and GPS-based fitness tracking. Users listen to dramatic audio stories while running 10% faster in intervals to avoid roaming zombie herds (in your head). 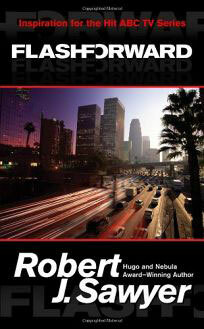 Flashforward by Robert J. Sawyer imagined going into a bookstore to order an out of print book from a digital catalog and then sipping coffee while waiting for the book to be printed in the back room of the bookstore. Albeit not an iPad or an iPod, a decade later, when launching his novel Watch, Sawyer stood in a bookstore in front of just such a device, known as the Espresso Book Machine with a digital catalog of almost five million titles. As creators and authors continue to predict and imagine new technology, inventors and scientists continue to figure out how it can be done in the real world. Nobody can properly predict exactly what the future will bring. However, by extrapolation, were we to nurture our sci-fi authors to postulate, imagine and write constructive and positive futures, we would have a better tomorrow. 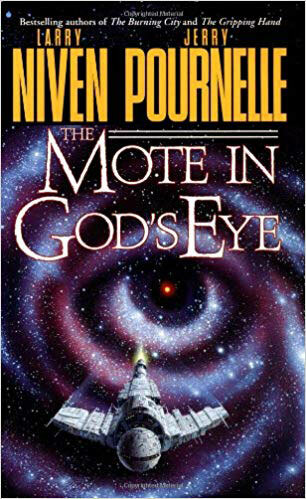 If you know of any sci-fi books or short stories that we missed, we would love to get your comments and suggestions.